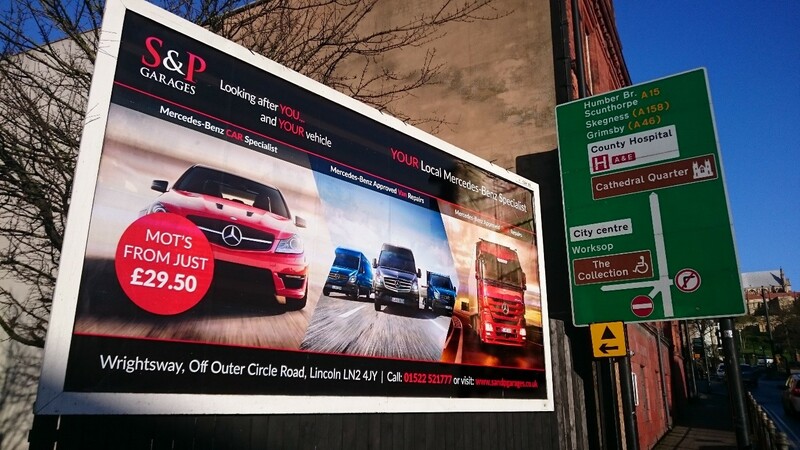 Billboards are located in areas where there are high volumes of vehicle traffic and footfall. This includes cities, towns and busy commuter routes. Consequently, this means thousands of people will see your message everyday. Work 24 Hours a Day! You cannot switch off a billboard. Also their size and location mean you cannot fail to notice one, regardless of the time of day. Billboards have an average ‘dwell time’ of 8 seconds. 95% of the top 100 advertisers in the country use billboards as part of any campaign they run. If it’s right for them, it’s right for your business too! A visually creative design will get you noticed. Combine this with a simple call to action and you will increase awareness of your message. This will drive traffic to your website and increase enquiries. What business wouldn’t want their name up in lights? Billboards are a highly visual advertising medium. Designed to grab your attention, billboards come in various sizes. Each board is located in areas with high volumes of people, these include busy roadsides and city and town centres. The locations mean there will always be someone passing by, either in a vehicle or on foot. As such, billboards work 24 hours a day, 7 days a week! All billboard campaigns give your business stand alone advertising in busy environments. This ensures your advertising message is both seen and noticed. We ensure your campaign does all three of these, therefore giving it every chance of working. A great example of a successful billboard campaign is the Wonderbra ‘Hello Boys’ campaign from the early 90’s. At CG Advertising, we handle the whole process for you. Once we know the clients requirements, we check the availability of all sites that are relevant to their requirements. Once we know what is available, we then book the right campaign. Where required, we also work with trusted partners to produce the most effective creative. Using a specific client brief, all the campaigns we book are bespoke. Therefore, at this early stage, it is difficult to give a price for a billboard campaign without knowing some details on what you want to achieve. However, be assured, billboard advertising IS a very cost-effective way to promote your business. If you are looking for a guideline price, call me and we can have a chat about the options available to you. For details on all Outdoor opportunities, including billboard advertising, contact us TODAY. 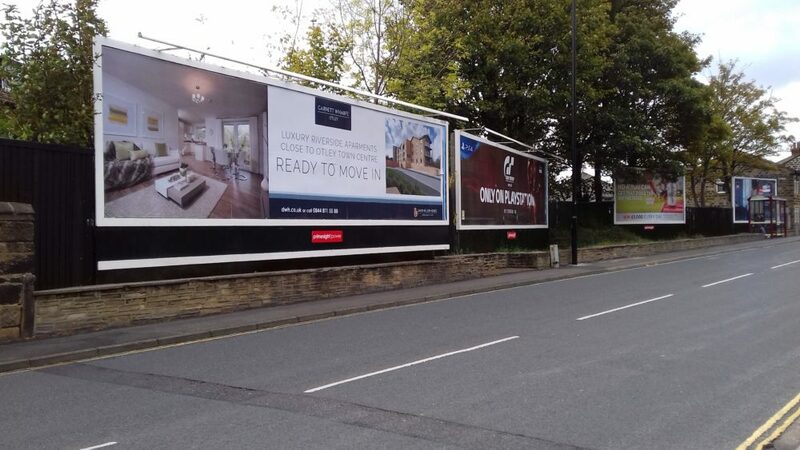 David Wilson Homes Yorkshire West contacted us to work on an outdoor campaign for their prestigious new Garnett Wharfe riverside development in Otley. 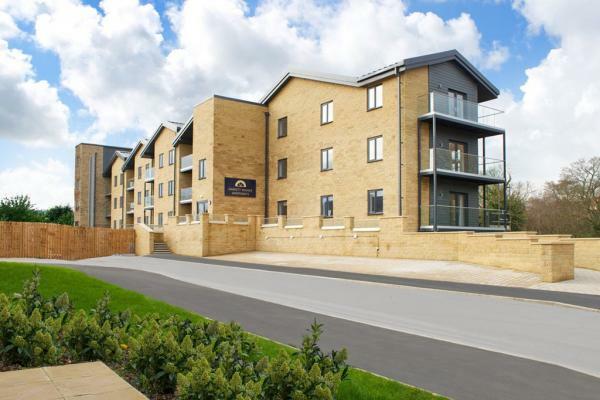 This was to compliment their existing marketing campaign for this development. The campaign was to target professionals who worked in or around Otley or commuted to nearby Leeds. "With Chris’s wealth of knowledge he was able to secure a number of advertising opportunities for my company that included radio and billboard advertising. The result of the advertising is we have seen a significant increase of traffic onto our website. More importantly we seen a much higher level of new customers since the advertising started. Clearly it is working!"